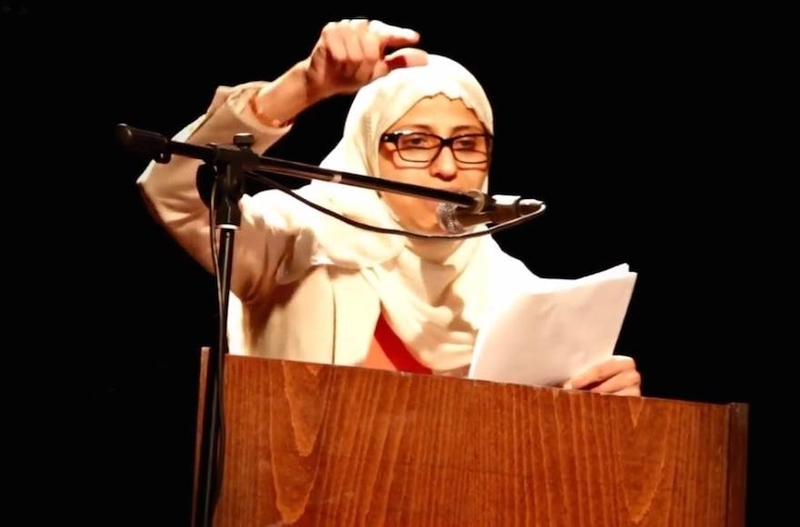 (JTA) — More than 150 literary figures, including nine Pulitzer Prize winners, are calling for Israel to free an Arab-Israeli poet charged with inciting violence through social media. Israeli police arrested Tatour, a Palestinian citizen of Israel, in October for Facebook postings and a poem written in Arabic and posted on YouTube called “Resist my people, resist them.” She was charged with incitement to violence and terrorism, and is said to be one of hundreds of other Palestinians apprehended for expressing anti-Israeli sentiments on social media, USA Today reported. Tatour has been under house arrest in a Tel Aviv apartment with no internet access; she previously served three months in Israeli prisons. At a court hearing on July 18, she will appeal for transfer to house arrest in her hometown. Additional hearings are scheduled until September, when a verdict is expected to be handed down.